Looking for an unusual gift? A thoughtful gift that's just a bit different? Then our pick and choose gift box is the way to go. Just select any five of our brilliant loose leaf tea samples and we'll pack them in our sensational kraft style gift box. 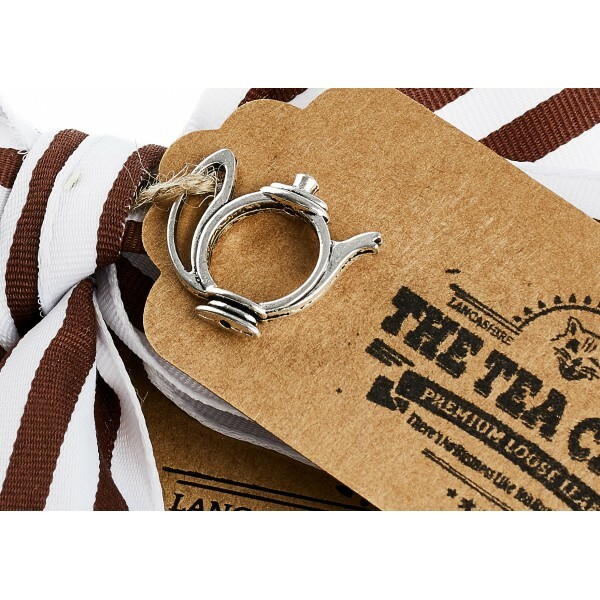 Ribbon wrapped with a tea crew gift tag and our famous tea pot charm it really is a thing of beauty! You can also add a short message to the gift tag for free. Please let us know what you'd like on the tag when you checkout. We'll also throw in a perfect tea spoon, so you can measure out those tea leaves precisely. 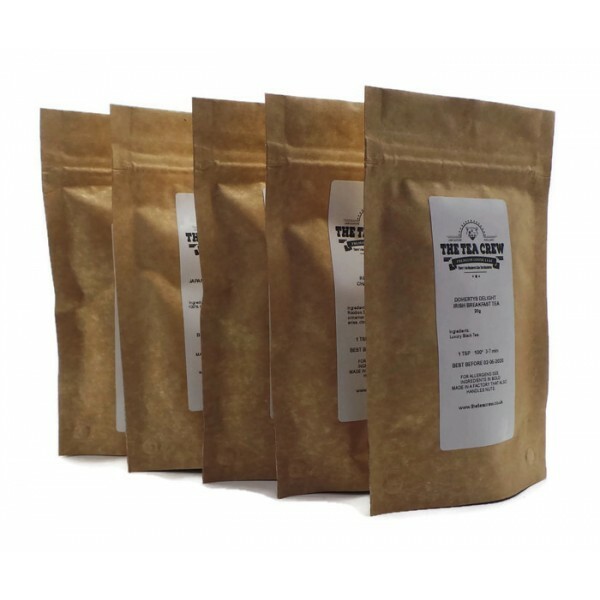 The pick and choose gift box contains five 20g samples of the tea of your choice. One perfect tea stainless steel measuring spoon. Gift box dimensions 17 x 11 x 5cm.